We would like to thank all of our sponsors for their years of enthusiastic support. Without your help none of this would have been possible! 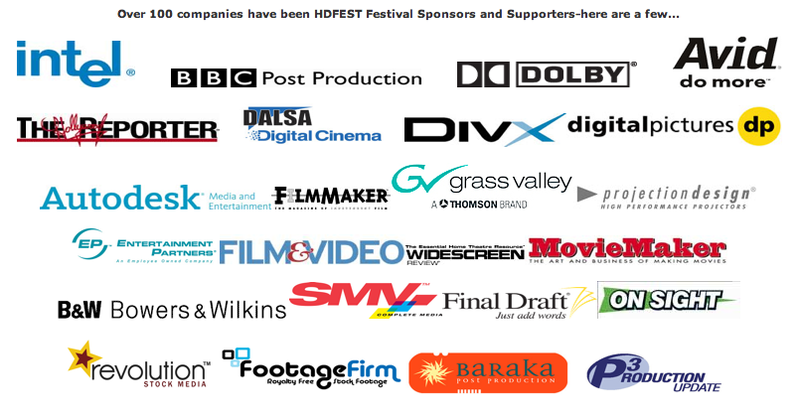 Interested in sponsoring HDFEST®? For Festival Sponsorship or Partnership inquiries, please email us at- sponsor(at)hdfest.com.